Norfolk Accident Rescue Service (NARS), a charity providing expert medical help at life-threatening medical emergencies, has purchased a new car to continue its life-saving work in supporting the East of England Ambulance Service Trust, thanks to a £10,000 donation from Potters Friends Foundation. The first responder car will help save hundreds of lives every year and will be used by volunteer community first responders to help provide even more cover across the region, and is based at Longwater ambulance depot in Norwich, going out day and night and anywhere the ambulance control room needs. Community first responders are volunteers trained by the East of England Ambulance Service to attend certain types of emergency calls, and their aim is to reach a potential life threatening emergency in the first vital minutes before the ambulance crew arrives to help stabilise the patient and provide care. NARS First Responders consists of 21 already experienced responders who will be covering shifts on the car. NARS was formed in the 1970’s as a critical care charity and has a core group of volunteer doctors and critical care paramedics who give up their spare time and receive extra training to provide specialised trauma care at the scene of serious road traffic collisions and or serious medical calls such as cardiac arrests. NARS First Responders operational lead, Steve Maddams, said: “A massive thank you to Potters Friends Foundation for donating the money we needed to purchase this much-needed car, as we continue to provide as much coverage as we can and hopefully assist in saving lives. 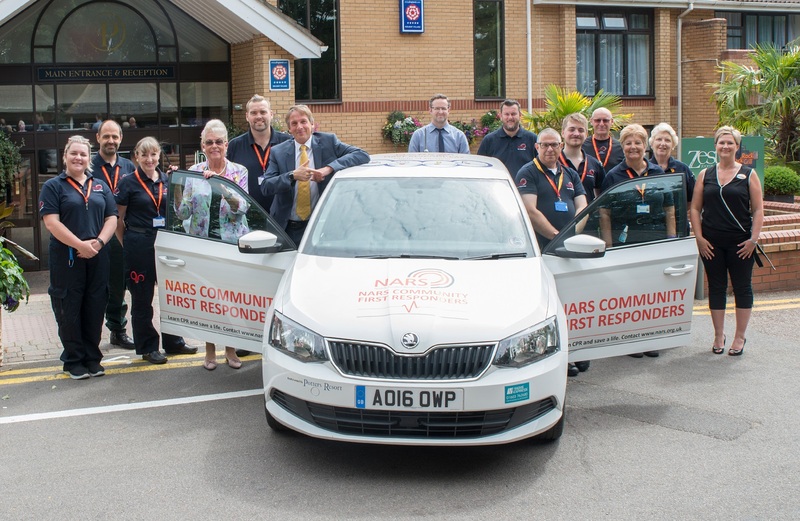 Our first responders have also been used to using their own vehicles in their normal groups, so the purchase of this car means so much and without it we could not have started the NARS community first responders group”. 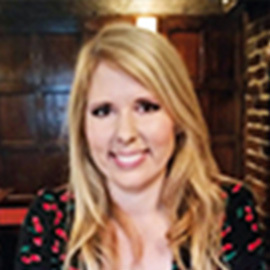 For more information on Potters Friends Foundation click here.